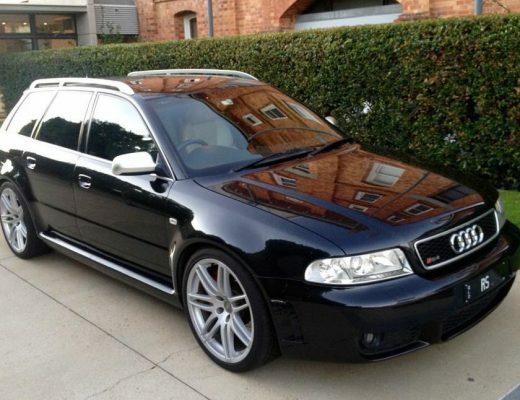 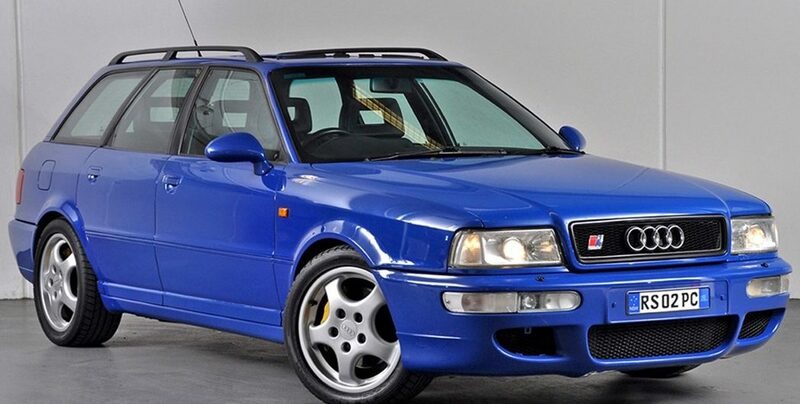 The Audi RS6 has single-handedly redefined the “fast wagon” market. 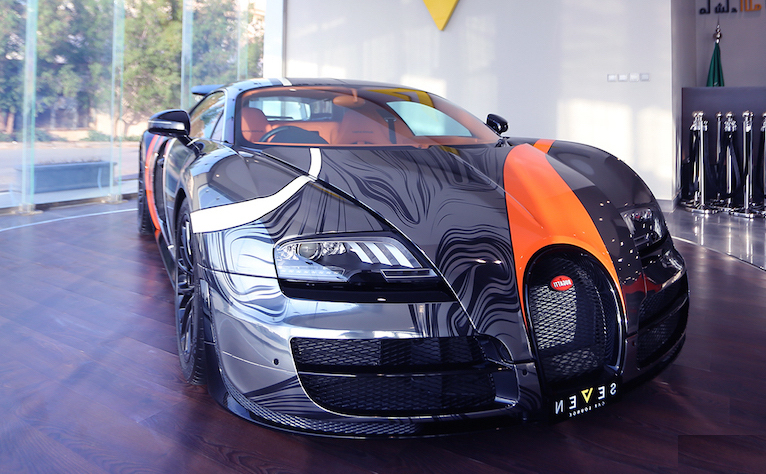 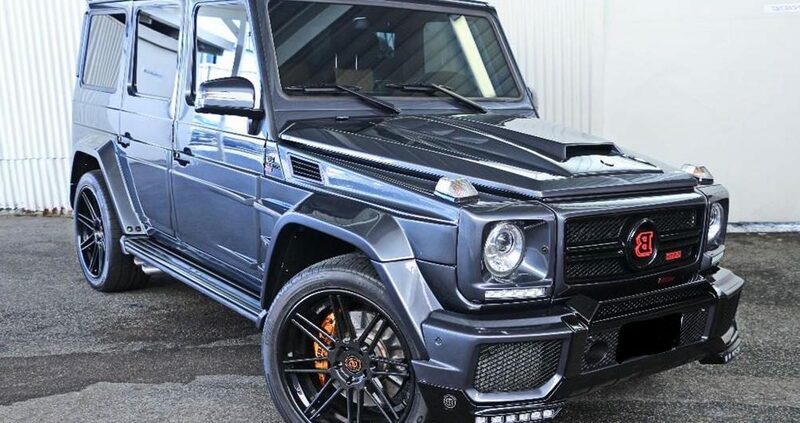 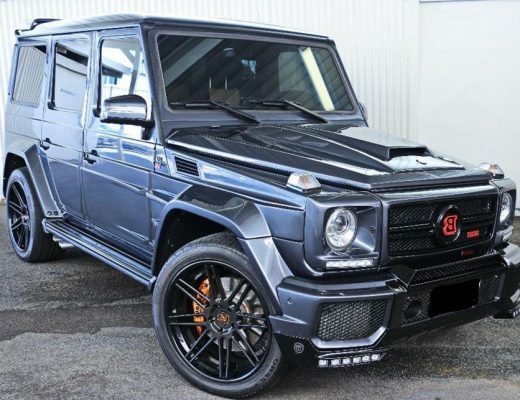 Audi’s combination of all-wheel drive practicality, supreme luxury and supercar beating performance has left its German rivals scrambling in its wake. 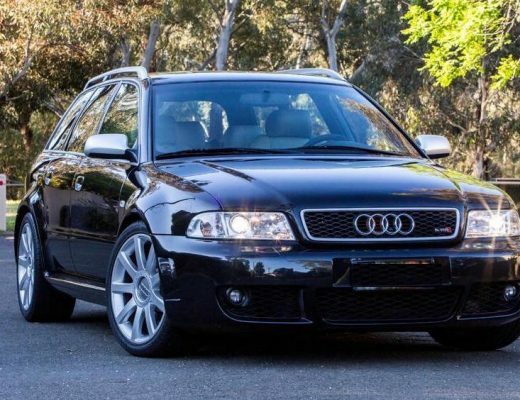 Discarding the 5.0L bi-turbo V10 of its predecessor, the RS6 C7 features an even more muscular twin-turbo 4.0L V8 that produces a colossal 412kW/700Nm- enough to catapult the two-ton wagon to 100km/h in under four seconds. 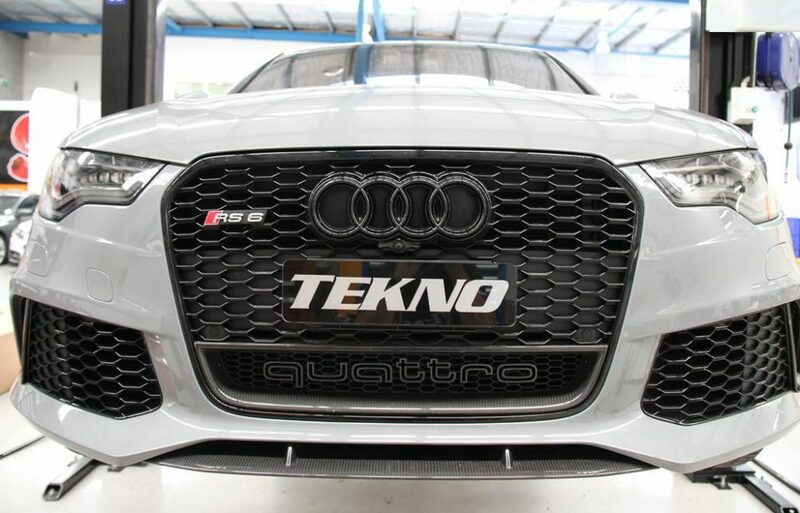 Privately owned by V8 Supercar driver Jonathon Webb, this Nardo Grey RS6 has undergone a series performance and styling upgrades to give the RS6 an even more menacing road presence. 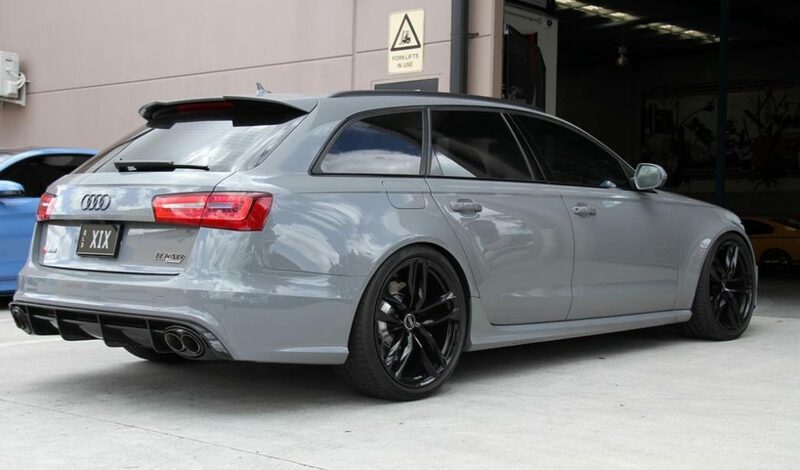 This RS6 features the addition of several appealing upgrades that include: An Akrapovic Evolution Titanium exhaust with bimodal valves, Akropovic carbon exhaust finish, H&R lowered springs with factory dynamic suspension and blacked out badges and wheels. 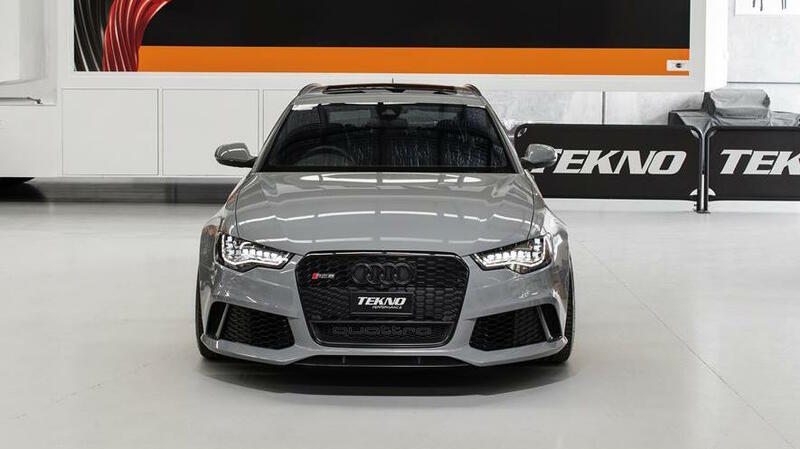 Finished in distinctive Nardo Grey, there is no doubting the ability and sheer road presence of Audi’s high-performance people carrier. 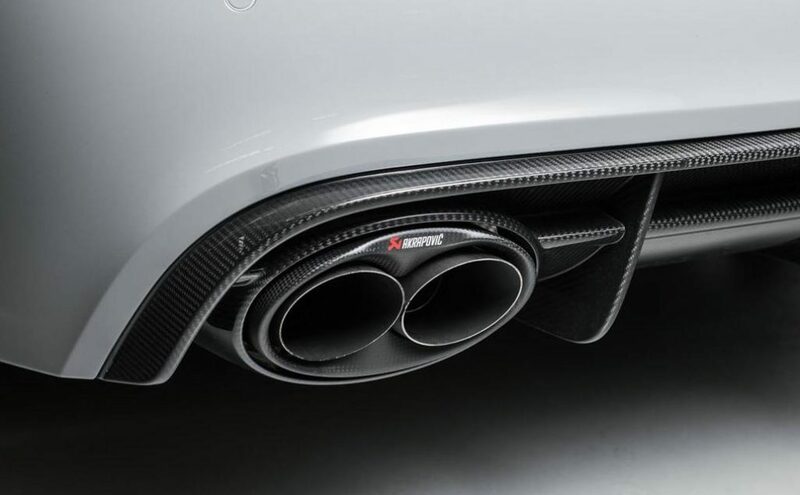 The addition of the Akropovic exhaust system means that the future owner of this RS6 is only an ECU tune away from unlocking another 15-20% more engine power that would make the big two-ton wagon one of the fastest cars on the road — bar none.